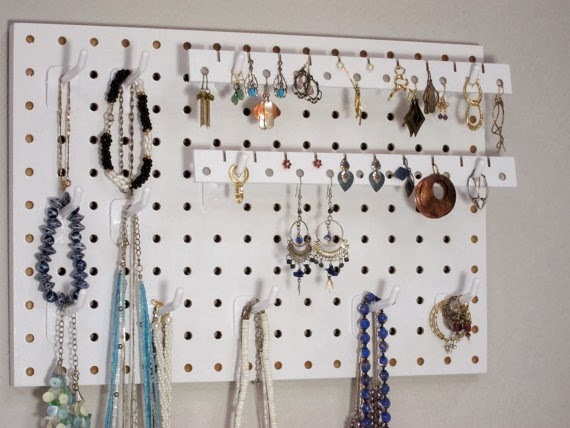 I guess it's really more practical to make use of a hanging organizer rather than the one that you still need to put on a desk or on any space within your closet. That would save you a lot of space. 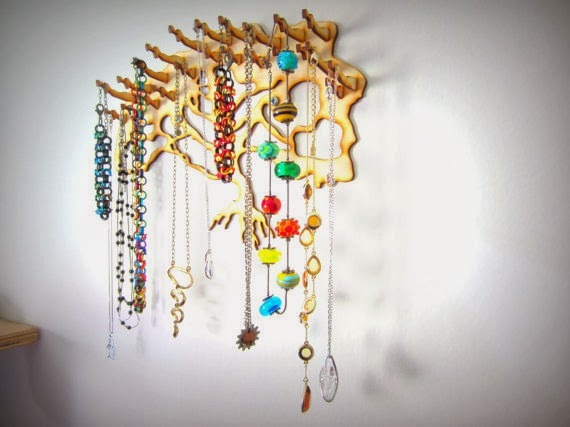 Apart from that, it can also be used as an attractive display inside your bedroom. I guess, I just have to find the perfect time to purchase some jewelries and also to prepare an organizer which will perfectly fit my space in the bedroom. I am already excited to complete my organizing projects. Still a long way to go but I am slowly progressing with all my plans and perhaps this jewelry organizer will be the next one. This is great project. Our accessories and jewelries are just placed in a box. Sometimes, I find hard time looking for what I need. I think I also need to find a way to organize my jewelry accessories. Hanging them does look like space is saved, especially drawer space. im a sucker for accessories since highschool with these ideas i can make them more organized. thanks! 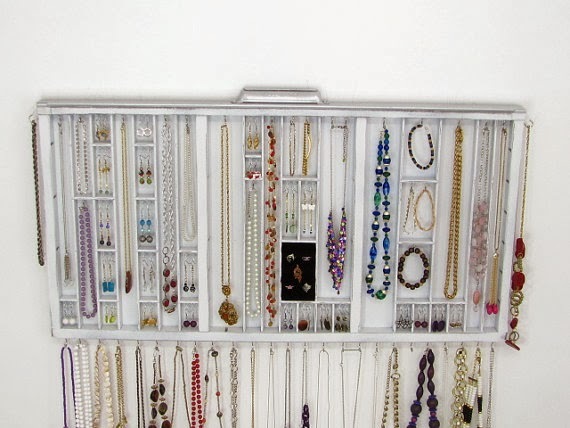 This reminds me of my accessories that have been kept for a long time inside box organizers. I don't know what happened but I never used them again, hehe. 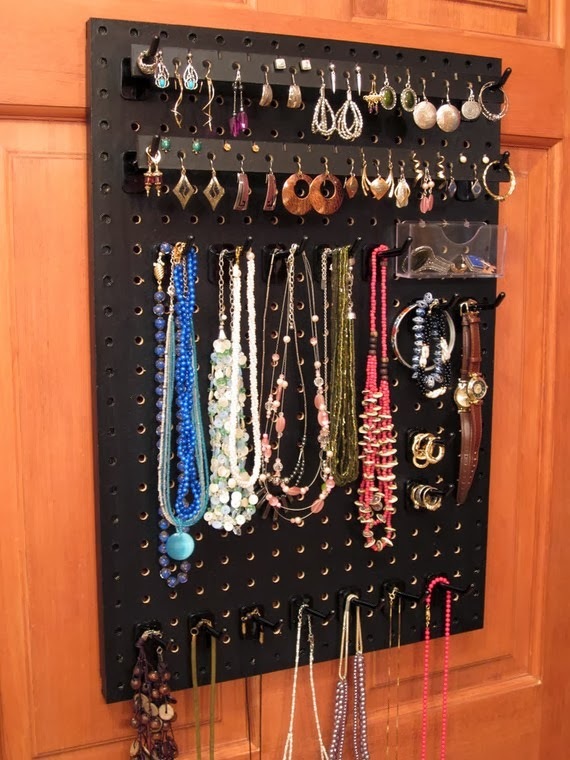 Anyway, wall organizer is great idea as it saves space and you can easily see all your accessories.